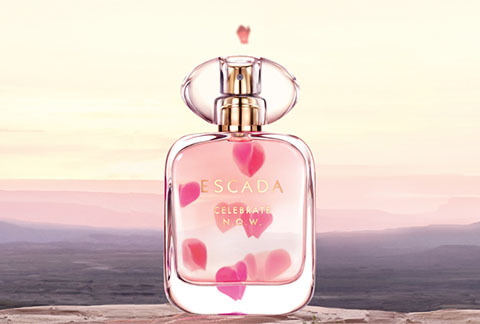 In August 2017, Escada launched its new Eau de Parfum. 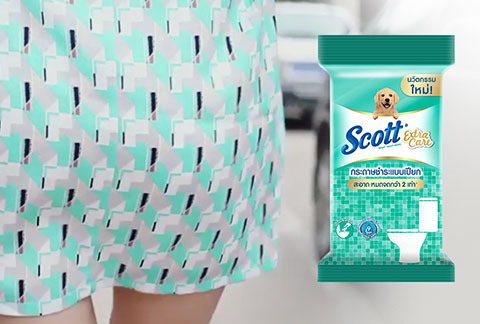 In the run up to launch, the brand team knew the sentiment they wanted to build on. 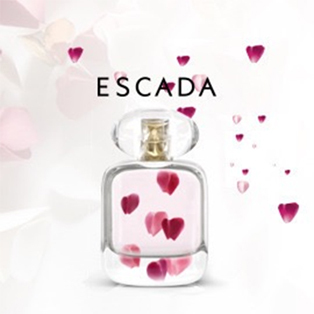 The new fragrance must be rooted in passion & boldness – the dual hallmarks of the Escada brand. And, more specifically, Escada was looking for a fragrance with an attitude, a mindset, an inspiration to women who know that positivity is a matter of perspective. When Escada briefed eÿeka, they had a flacon, a jus, a key visual, and an inspiring Manifesto. 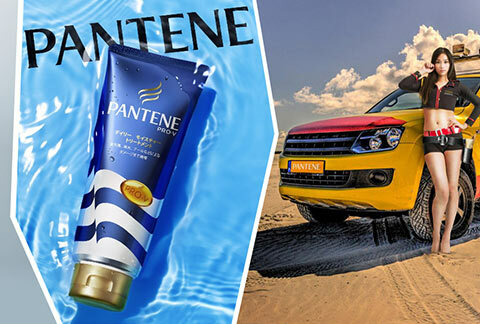 They just hadn’t found the right name! What they did have, however, were rich learnings about what they didn’t want, and what they did want. 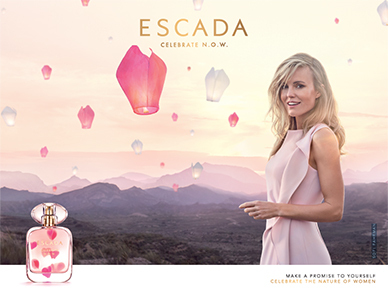 eÿeka’s global community of creatives submitted 370 ideas inspired by Escada’s Fragrance Manifesto. The winning entry was “The Philosophy of NOW” developed by a female Creator from Malaysia. N.O.W, an acronym for the Nature of Women, is an olfactory homage to the female spirit. A celebration of women’s courage, resilience and conviction. 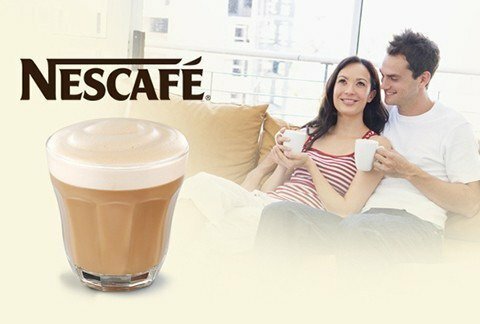 It is also a promise to live in the moment. 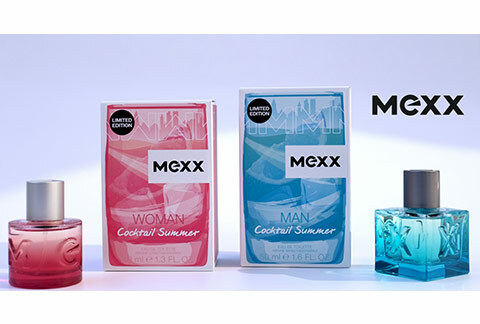 Global Brand Manager, Escada Fragrances, Coty Inc.
Do you need to name a new product too?